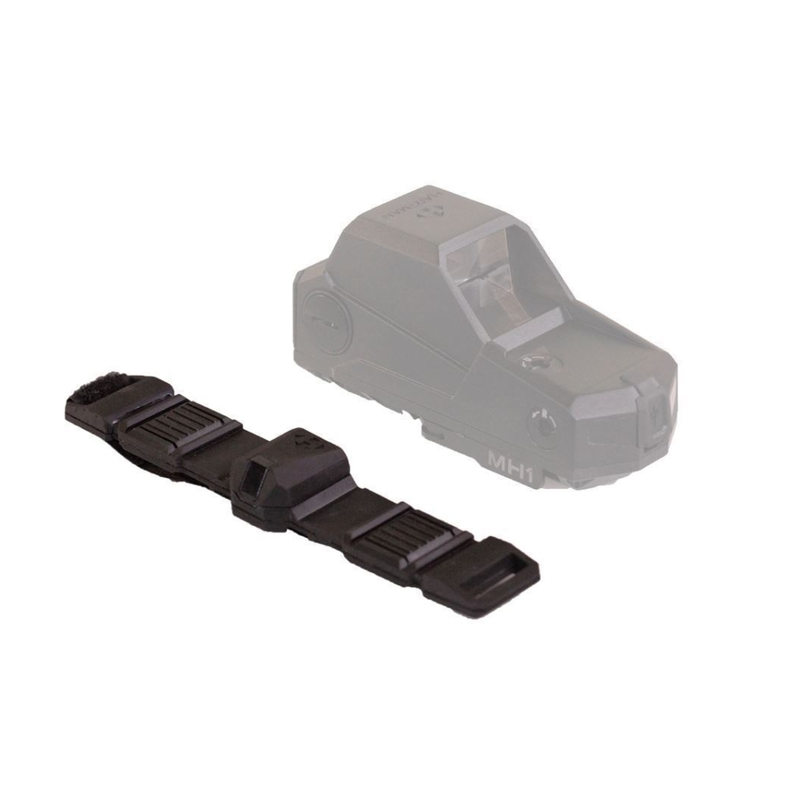 Our ambidextrous Infrared (IR) Push-To-Transmit (PTT) Hartman Remote Control with the strap can be operated from both right and left sides of the forearm grip. 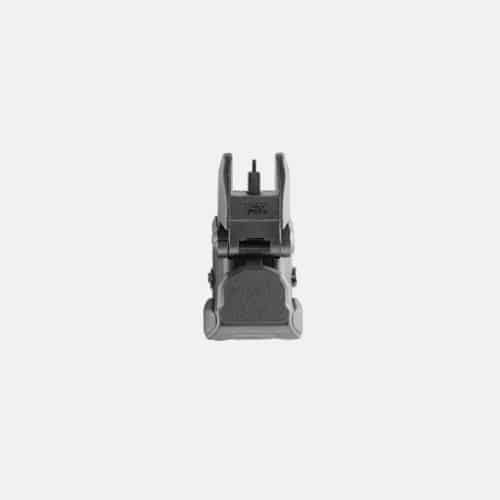 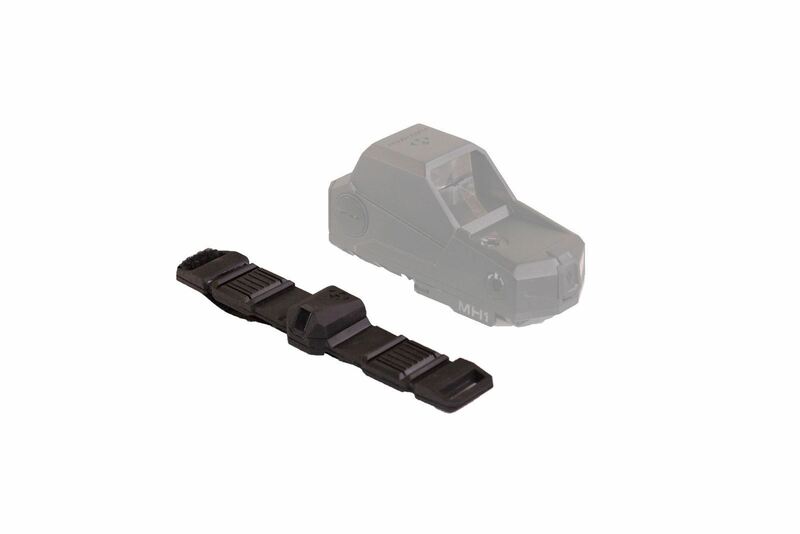 This activates the sight for a Hartman MH1 Red Dot Reflex Sight, and controls the brightness levels of the reticle. 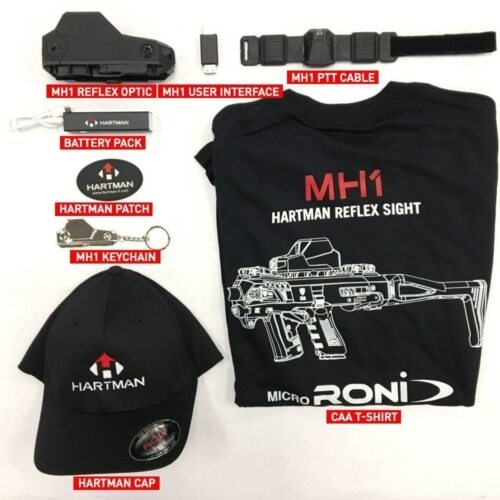 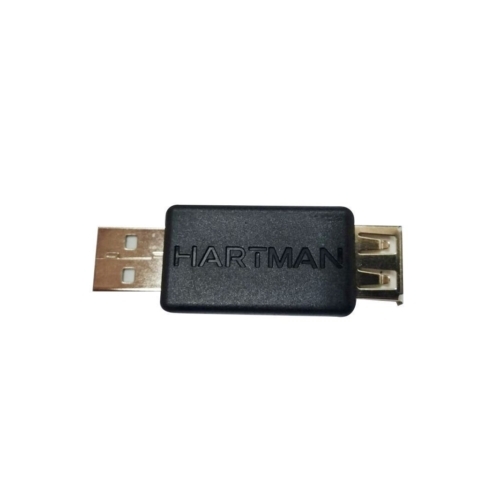 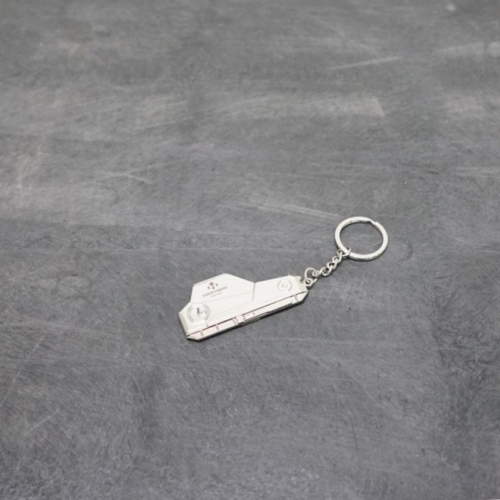 The Hartman Remote Control allows the shooter to control the sight without disengaging the supporting arm of the weapon, reducing critical reaction time.